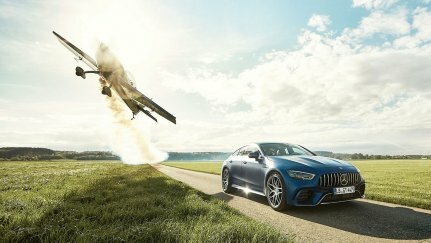 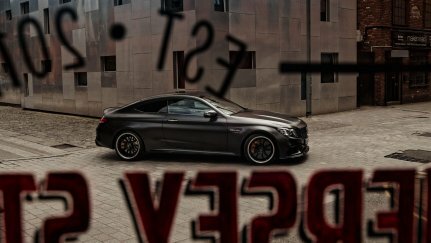 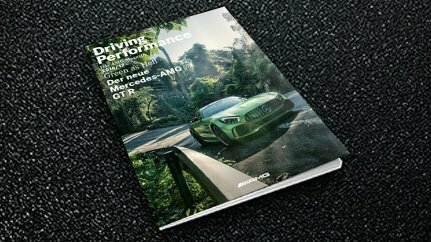 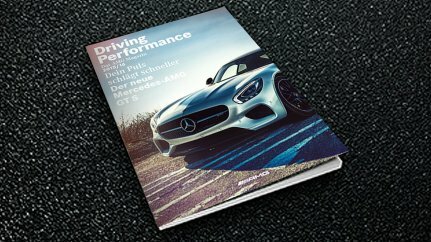 The print edition of the AMG Magazine "Driving Performance" 2018/19 is available from your AMG Performance Center. 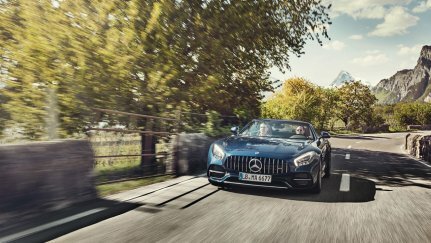 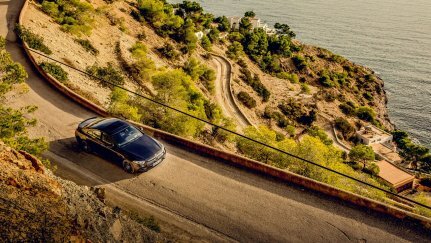 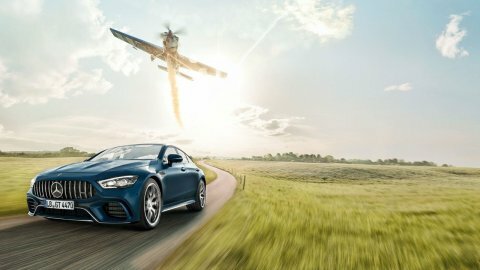 A breath of fresh air for the anniversary - the new Mercedes-AMG GT C Roadster Edition 50. 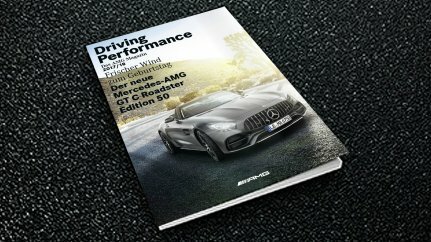 Green as Hell – The new Mercedes-AMG GT R.
Your pulse beats faster - the new Mercedes-AMG GT S.